Pink Betty's are anything I make that is fabulous and treasured. 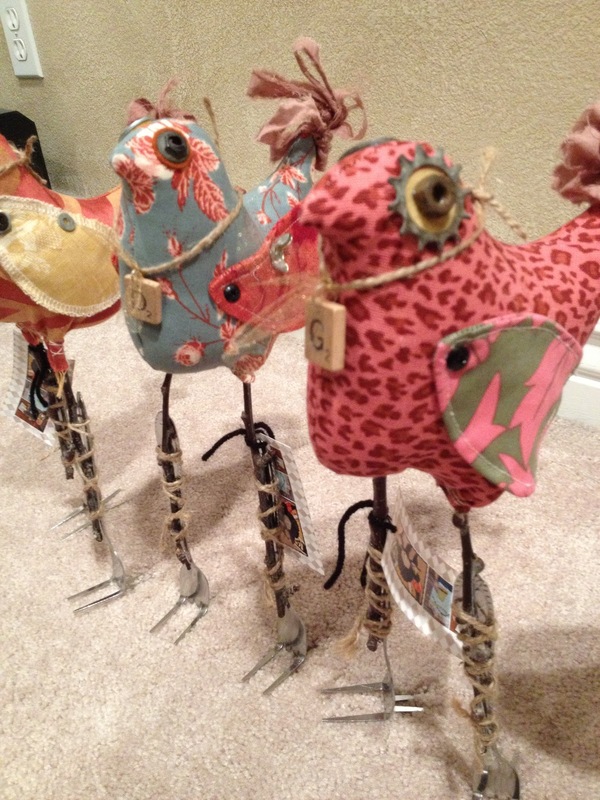 So in honor of both my Mom and My Mother -in-law, who's names are both Betty, I created my "Pink Betty" Birds. 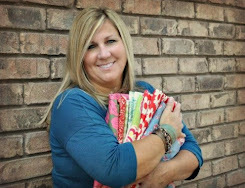 I found my favorite colors, mixed with vintage treasures and alittle whimsy. Hahah, forks for feet!! Who does that? Oh...Me! Love You Mom!